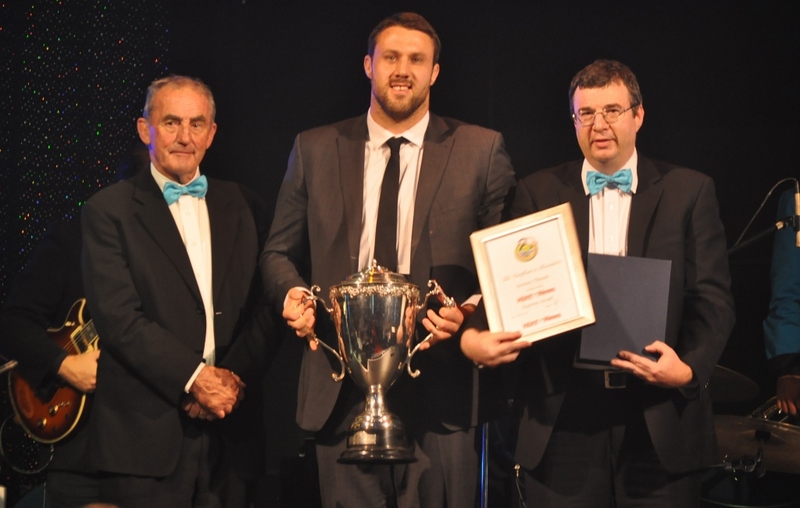 Rugby player Jeremy Thrush was particularly recognised for his outstanding year in 2014, playing his way back into the All Blacks becoming Man of the March in the Scotland Test. The popular Wainuiomata halfback returned to rugby in 2011 after suffering a nasty leg injury. Such was his form, he was included in the All Blacks and was one of their best players as they won the Rugby World Cup. With the All Blacks suffering a number of injuries, his role in their win was crucial. His success lead to a popular t-shirt saying Keep Calm Piri is On. He was the man of the match against Argentina. A proud rugby player who has had a distinguished career for the Lions and Hurricanes. 2010 Commonwealth Games bronze medalist in a world class 1500 metre field. Although some New Zealand athletes were reluctant to attend the Games due to security and organisational issues, Willis made it clear he was keen to attend and represent New Zealand. In March 2011 he also won the New Zealand 5000 metre title.